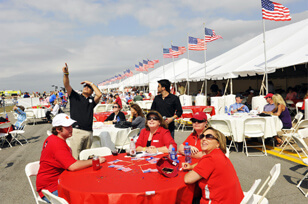 Our private THUNDER OVER MICHIGAN Air Show Suites are a great place to entertain clients, reward employees or celebrate a special occasion with family, friends or colleagues. 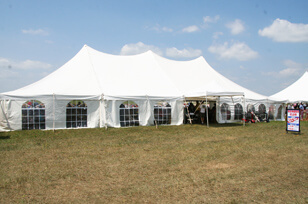 All suites include indoor & outdoor seating and private restroom facilities. 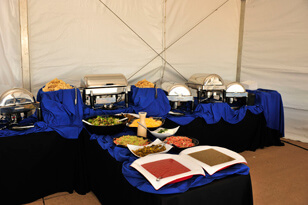 Full service catering, including beverages, is available at very reasonable prices. 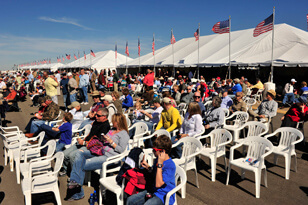 To reach a THUNDER OVER MICHIGAN Air Show Suite Sales Representative please contact the Scott Buie in the Sales Department at 248-347-4350 or scott@streetmktg.com. All Sales are Final, No Refunds, No Rain Checks.